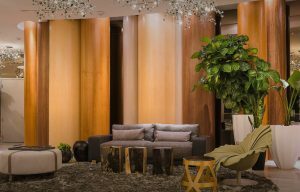 The post Uncovering one of Edgewaters treasures: Aria on the Bay appeared first on KMP Furniture Blog. 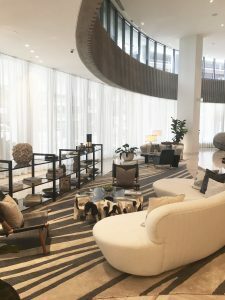 The post The iconic giants of Miamis cityscape : Icon Brickell and Icon South Beach appeared first on KMP Furniture Blog. The post Showing your home some love by embracing change appeared first on KMP Furniture Blog. The post Rem Koolhaas- the legend behind Park Grove appeared first on KMP Furniture Blog. 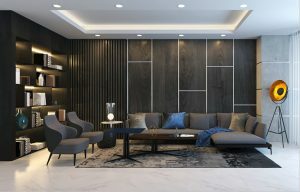 Welcome to KMP Furniture, a modern furniture store in Miami featuring an incredible inventory of contemporary furniture. Finding the perfect designer furniture can be difficult, but the solution to finding beautiful modern furniture has just become simpler. KMP Furniture offers a wide range of attractive, high quality contemporary furniture that is unique, maintains functionality and comfort. KMP Furniture presents an online gallery that includes tables, sofas, chairs, patio furniture and bedroom furniture. KMP Furniture store showroom is located in Miami and retails online. We are excited to offer "KMP Exclusives" - a series of partnerships between the company and world-renowned designers to create unique furniture available only at KMP. In addition, the store will now offer "Customized Classics" - which allows shoppers to choose the color, fabric, and size when purchasing best-selling items. At KMP Furniture we know you'll enjoy a great collection and affordable prices.